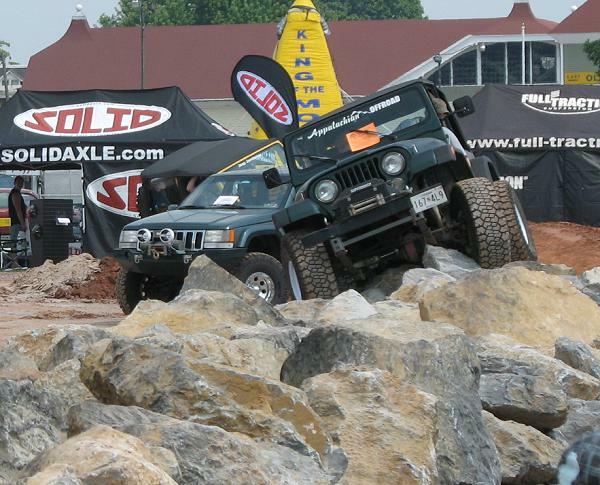 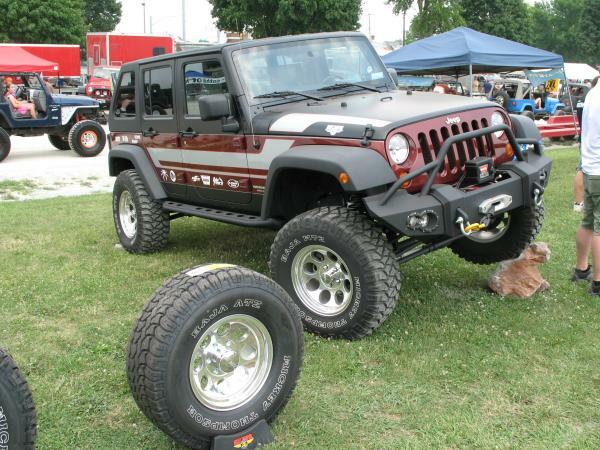 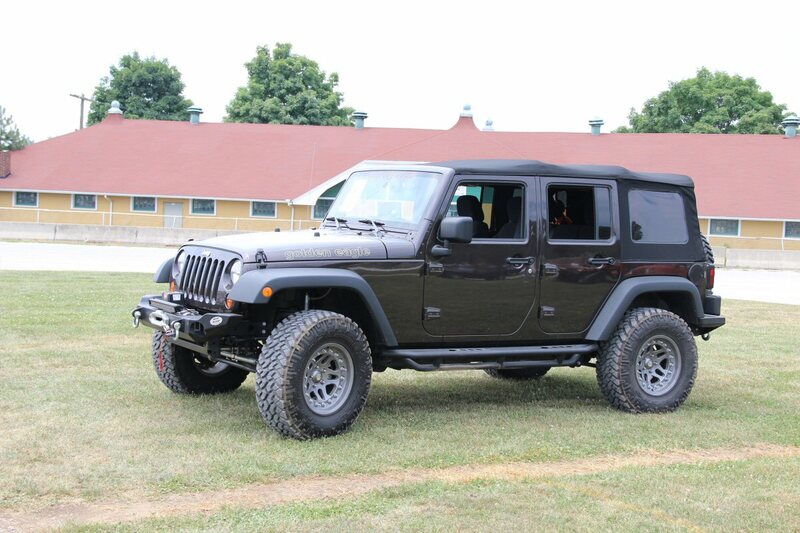 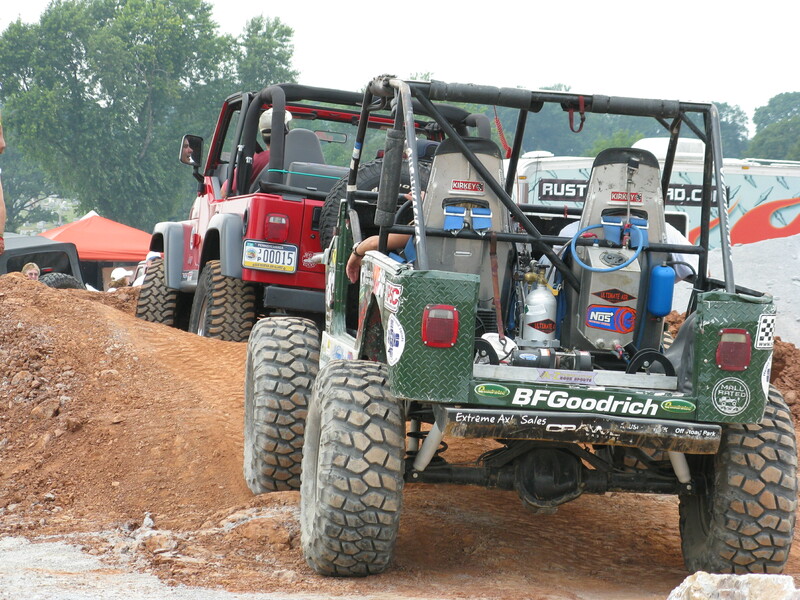 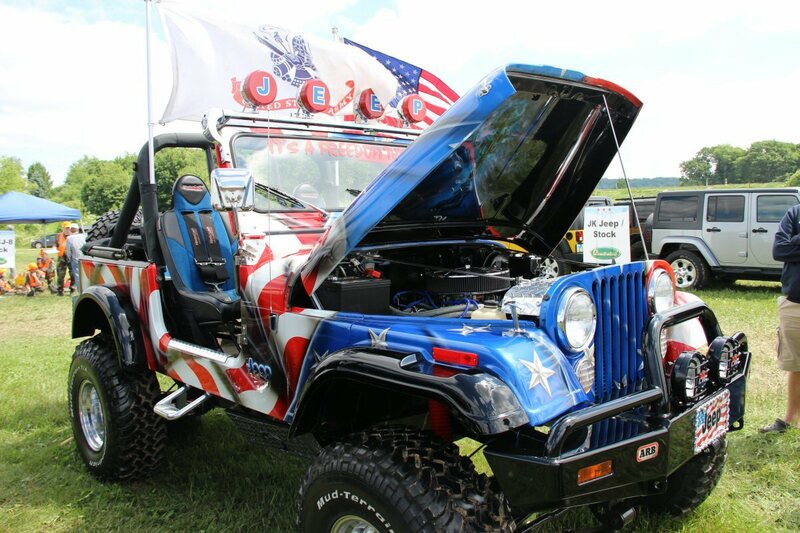 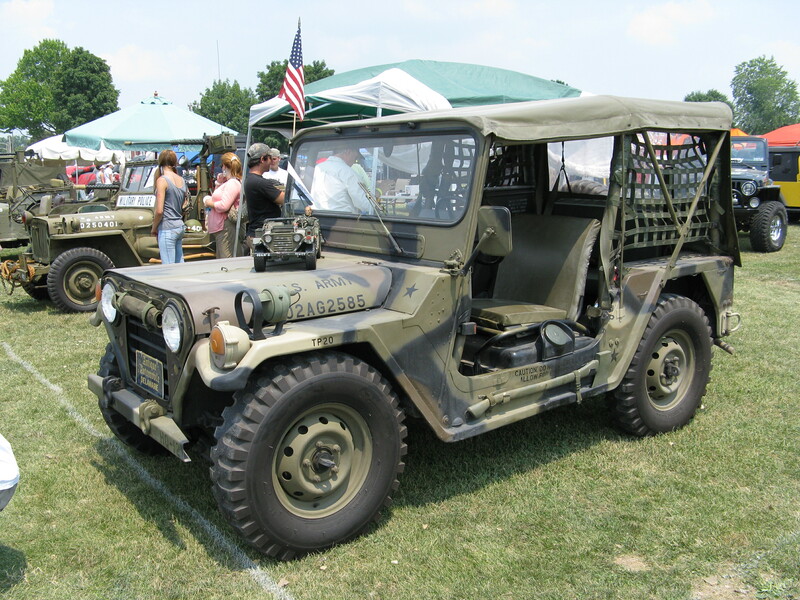 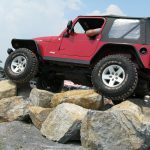 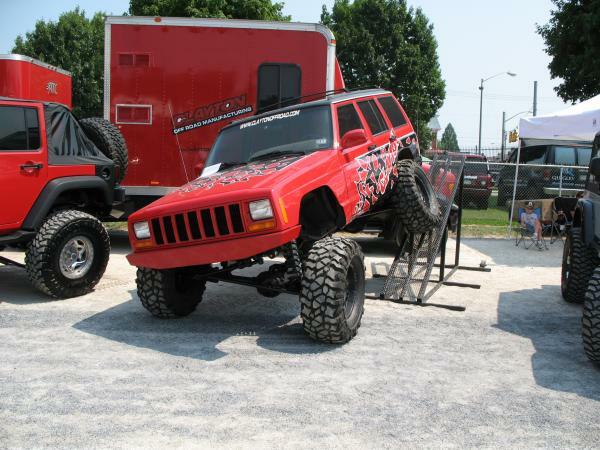 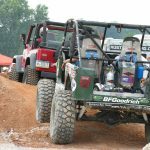 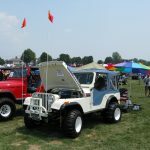 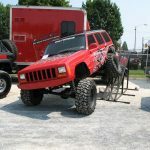 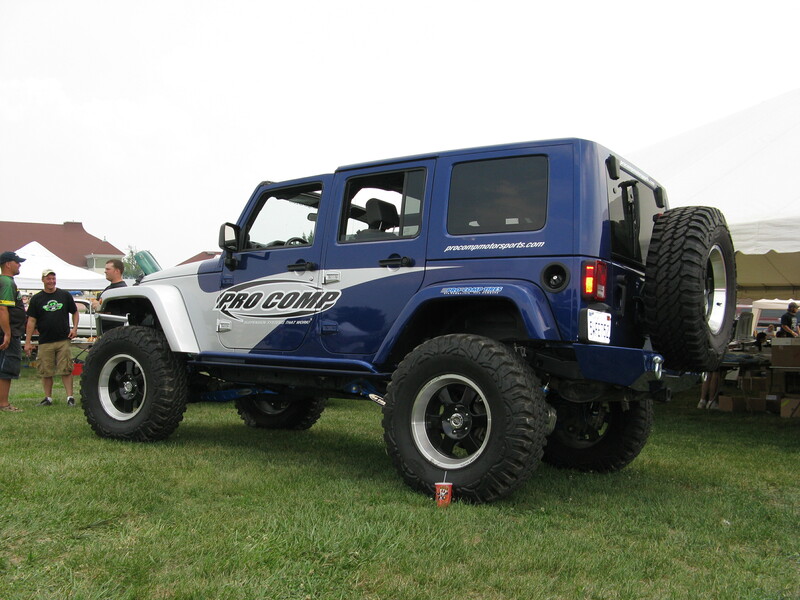 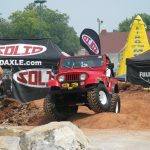 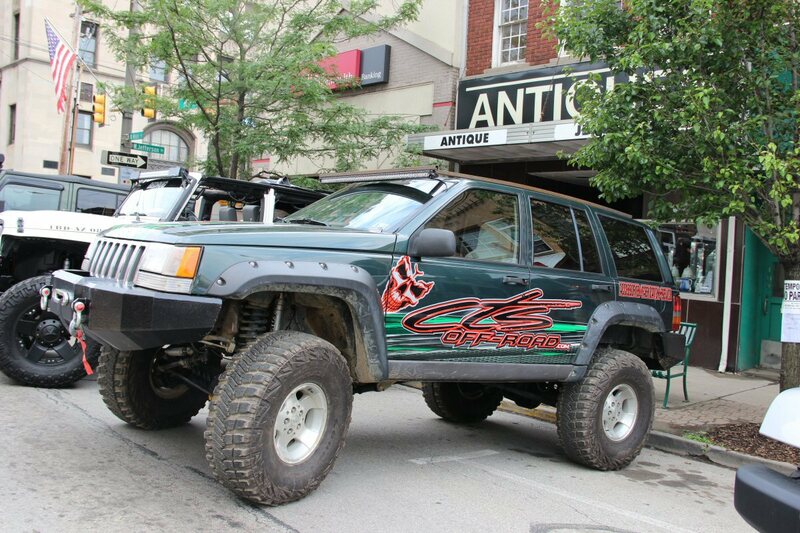 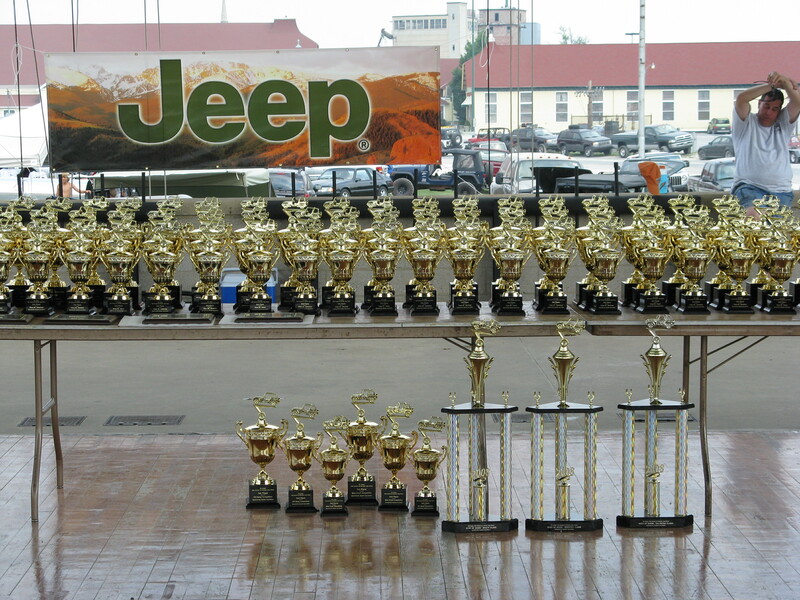 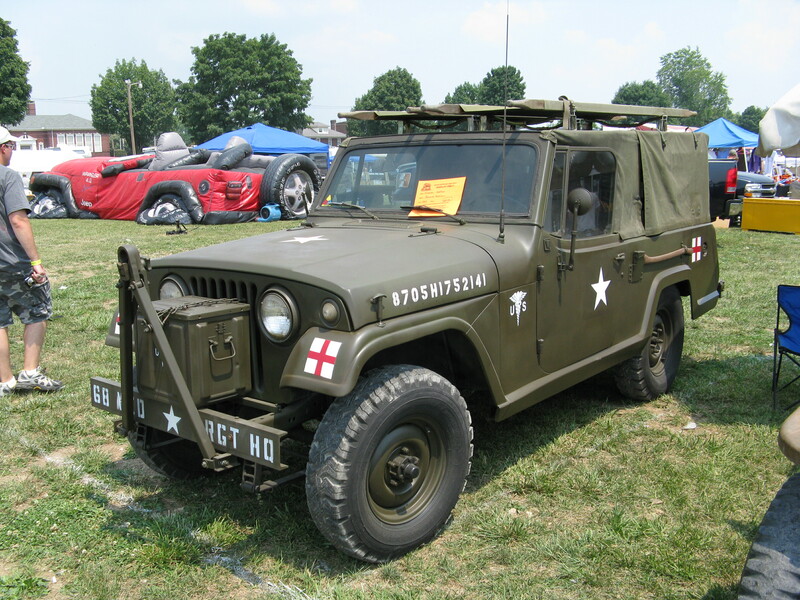 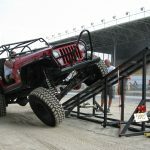 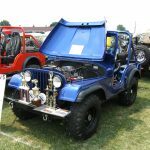 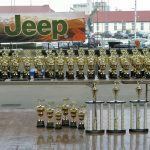 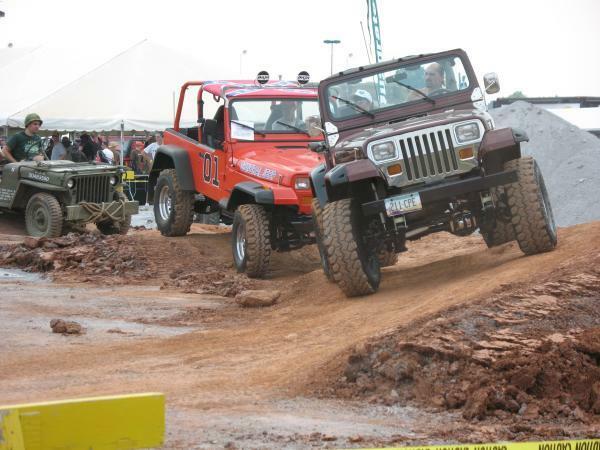 The PA Jeep All Breeds Jeep Show held annually in York PA is one of the largest Jeep show of it’s kind in the country. 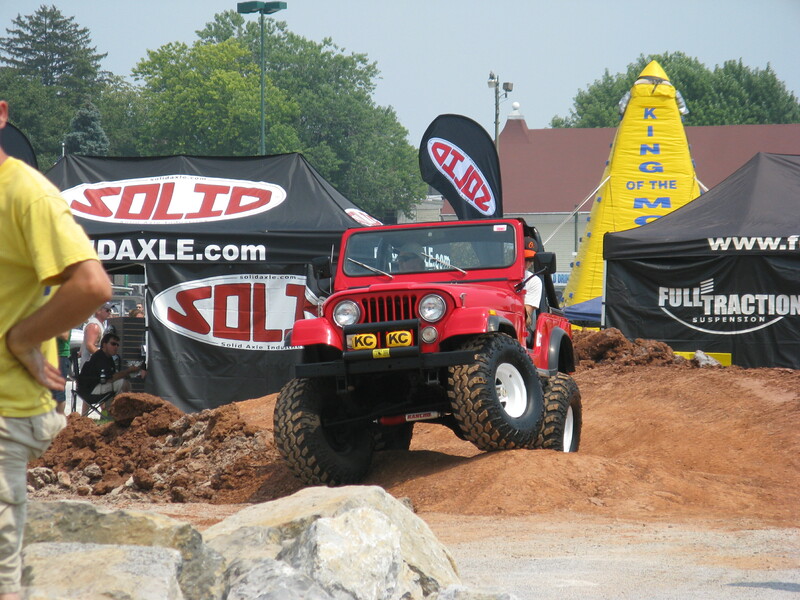 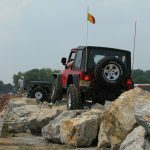 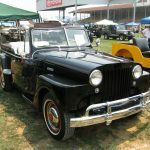 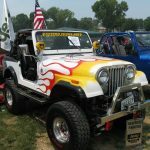 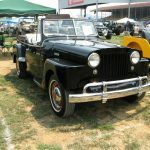 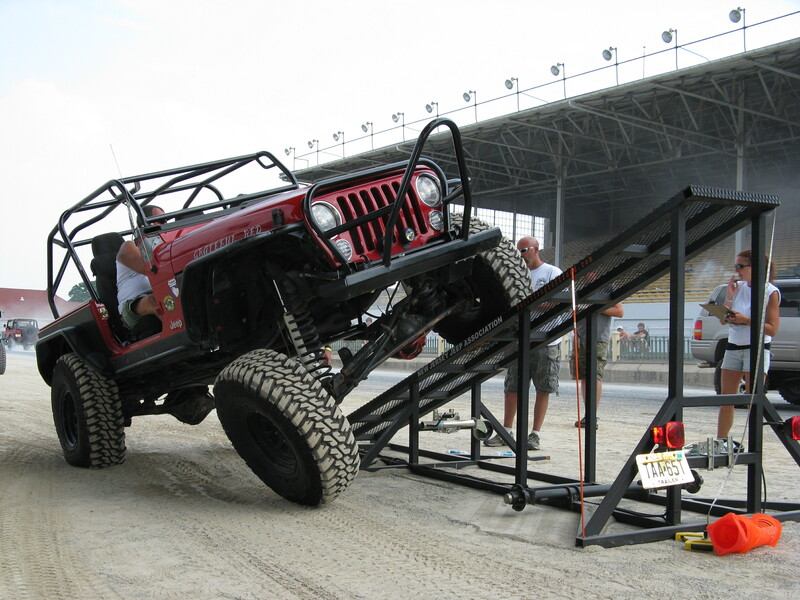 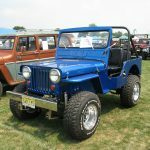 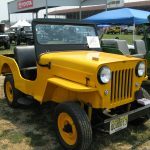 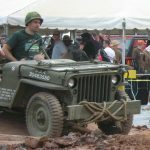 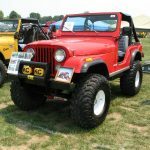 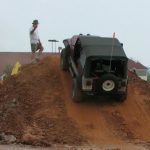 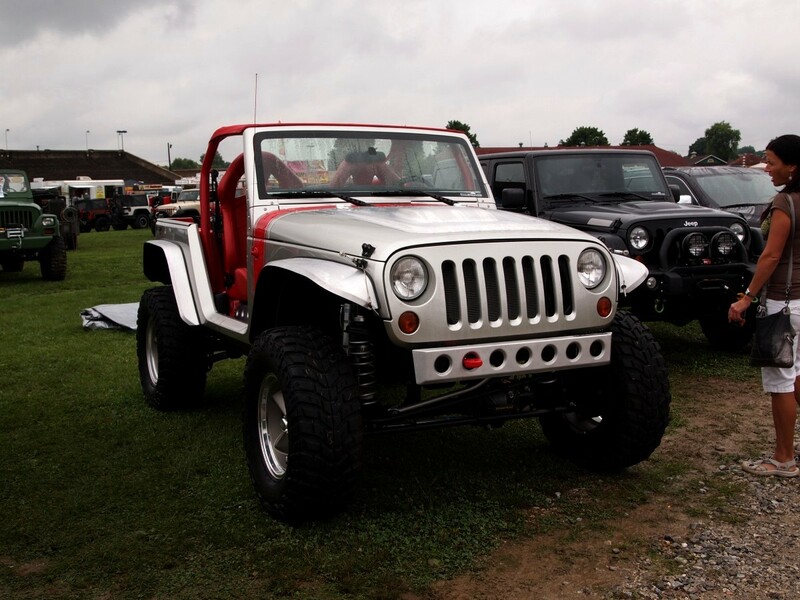 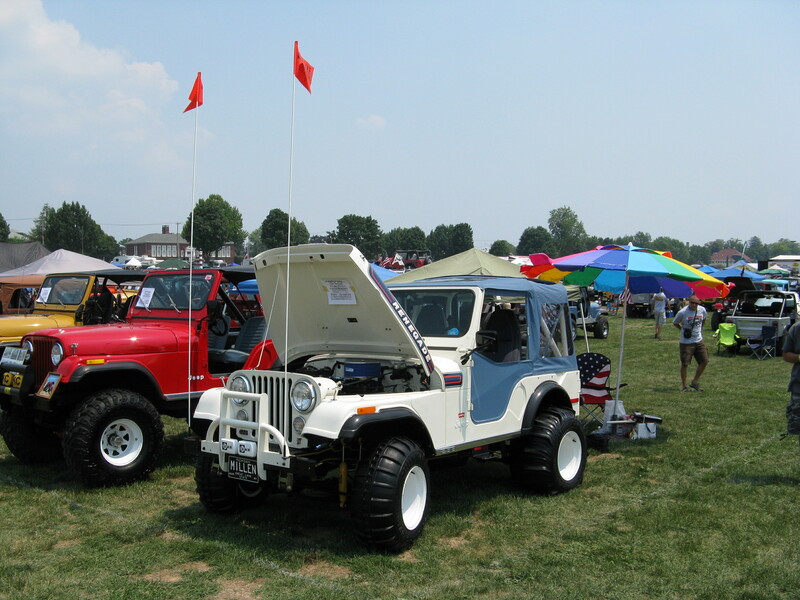 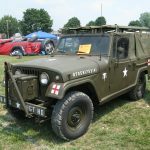 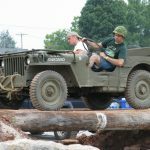 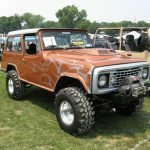 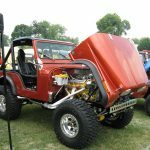 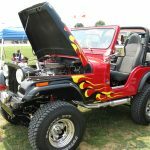 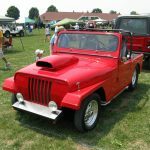 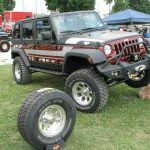 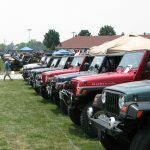 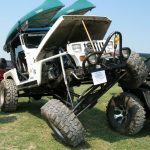 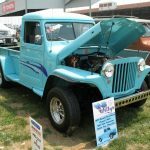 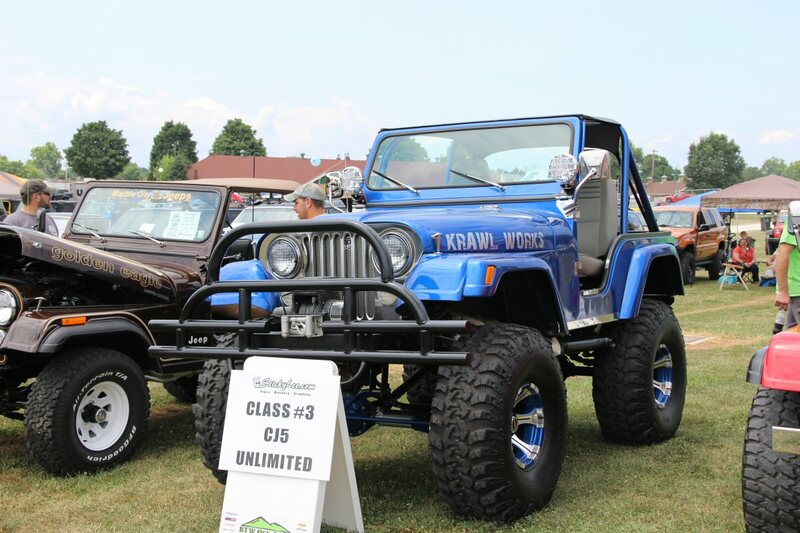 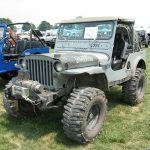 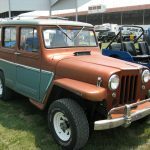 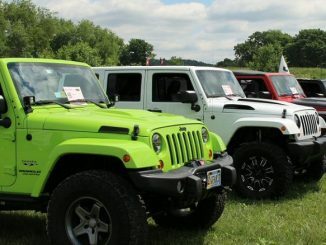 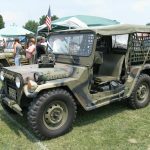 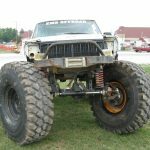 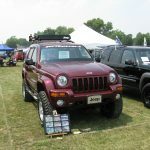 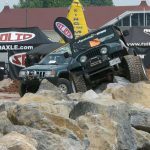 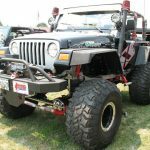 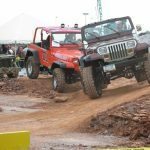 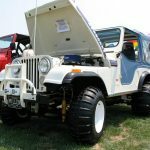 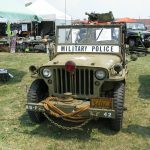 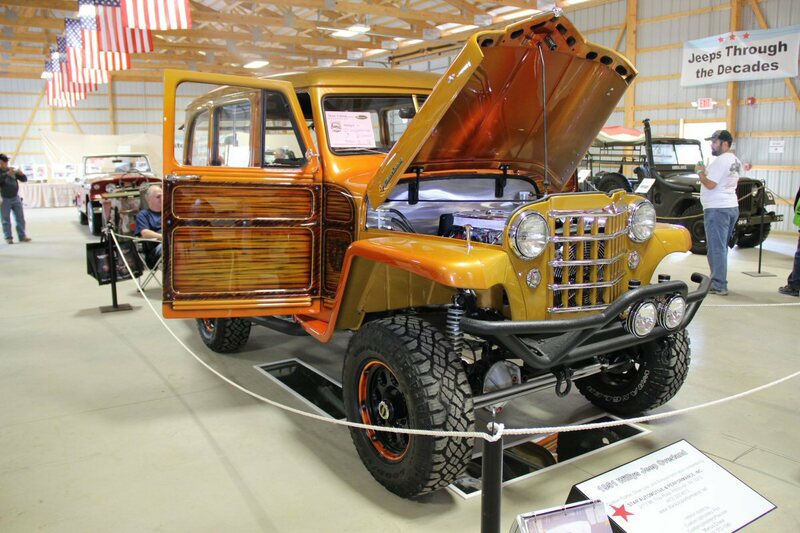 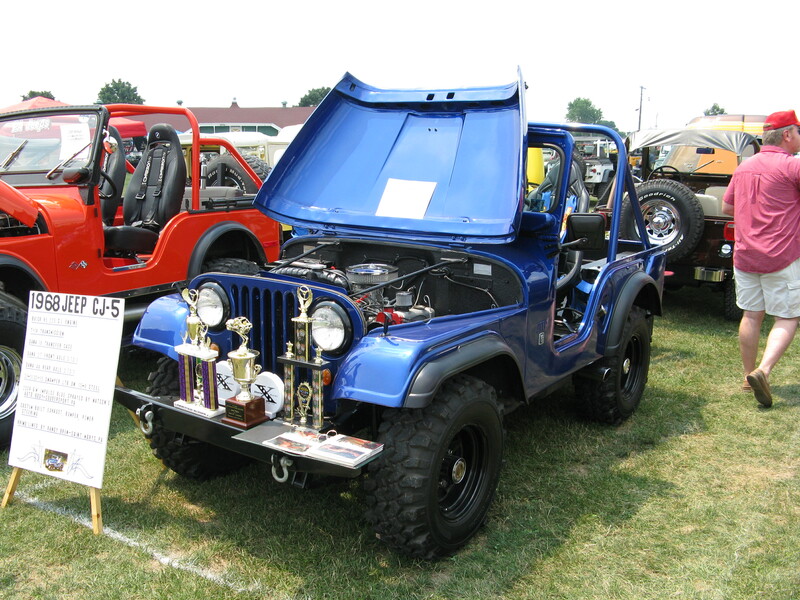 While attendance was down a bit this year, the show was as big as ever filling the York Fairgrounds to the max with Jeeps of every variety. 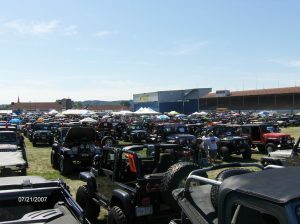 A sea of Jeeps as far as the eye could see is how it could be described. 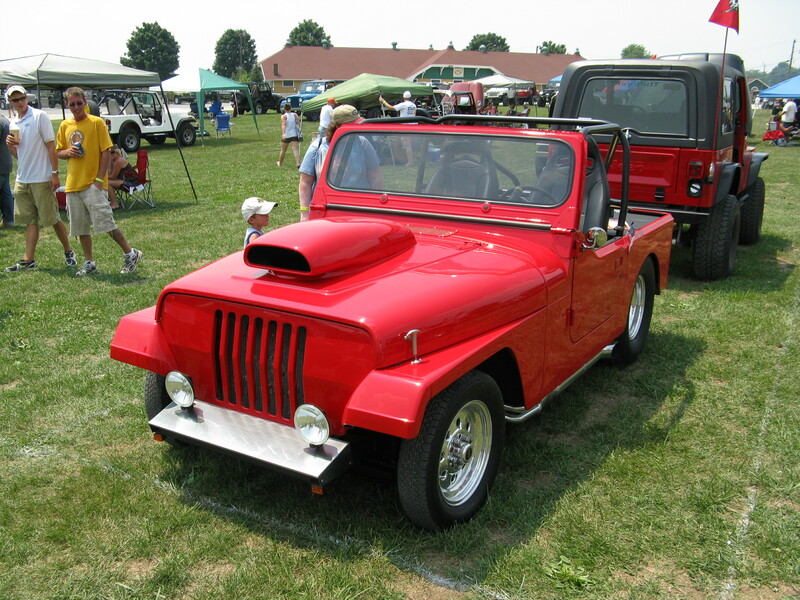 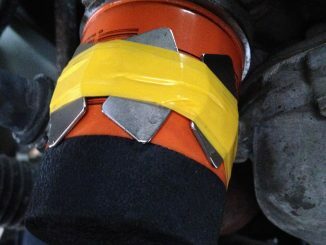 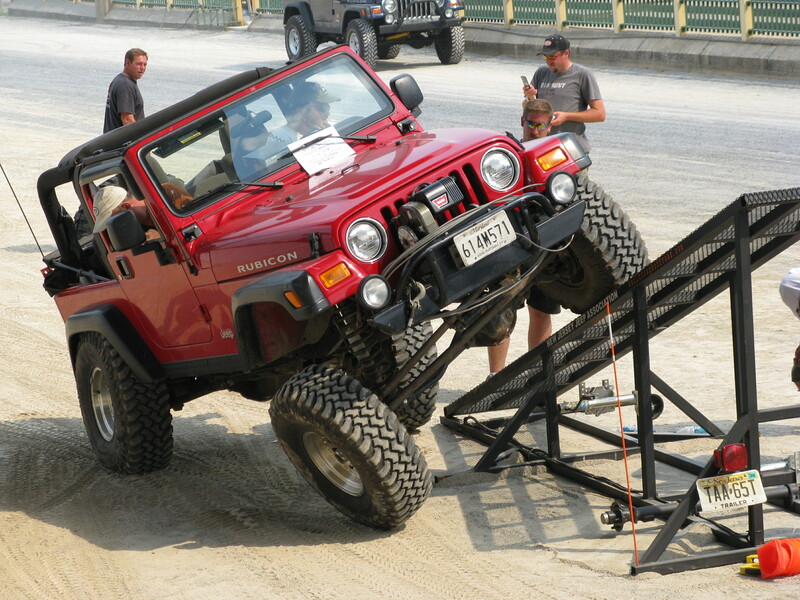 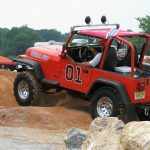 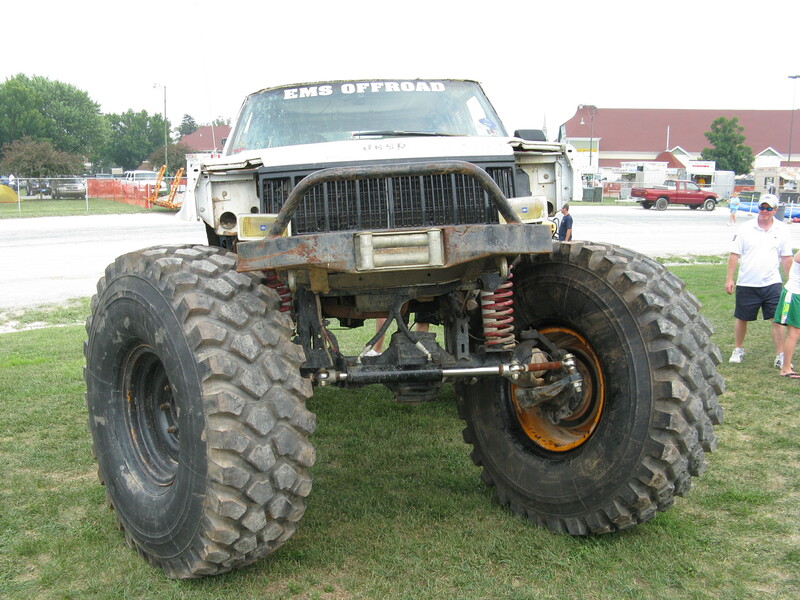 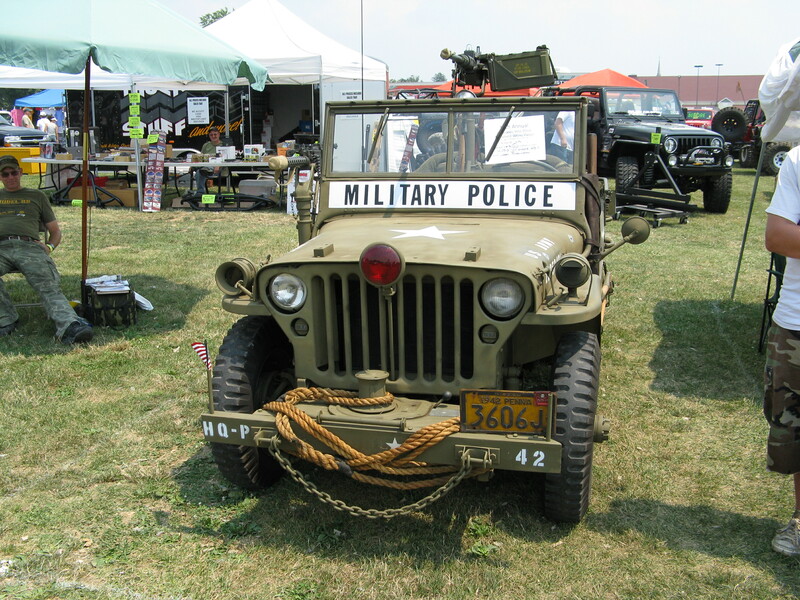 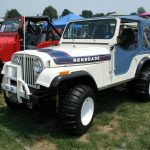 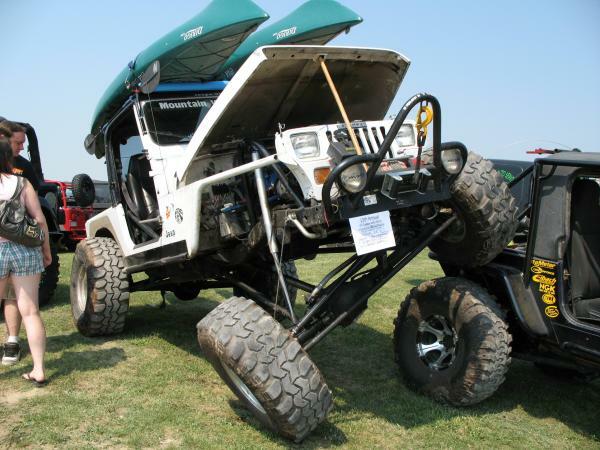 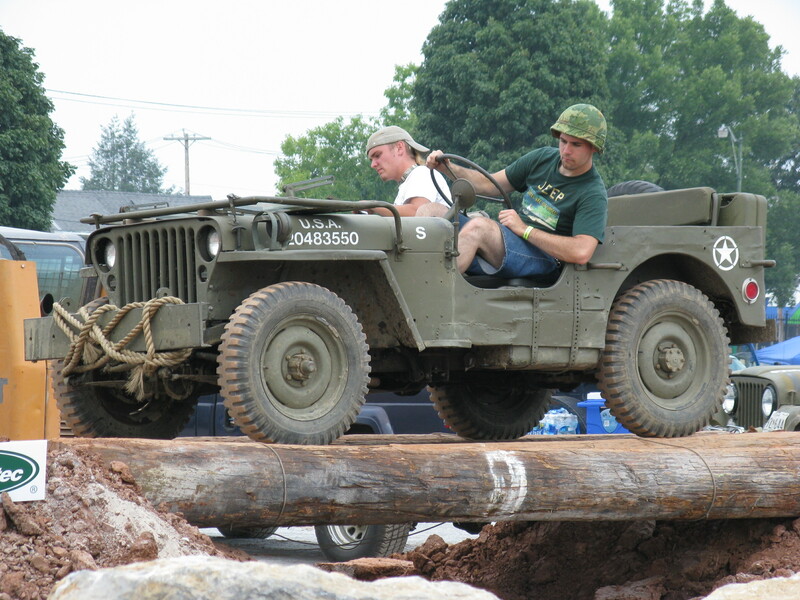 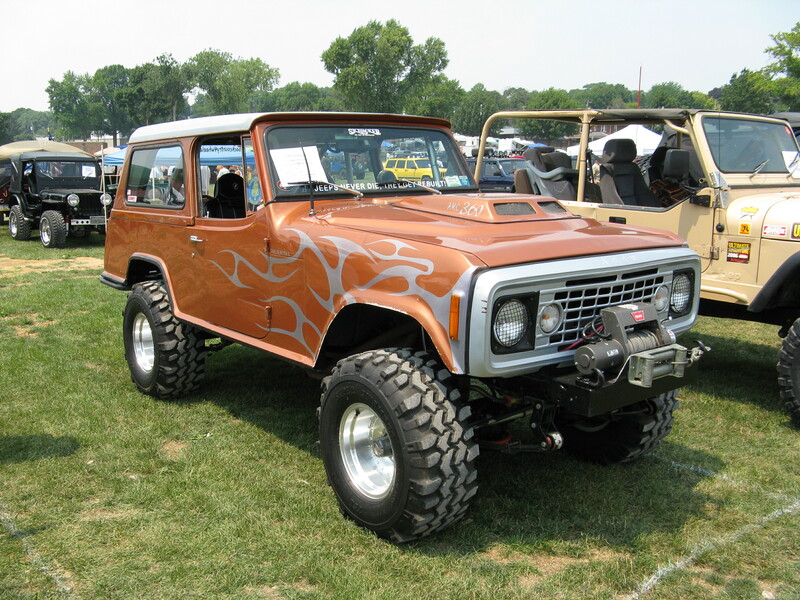 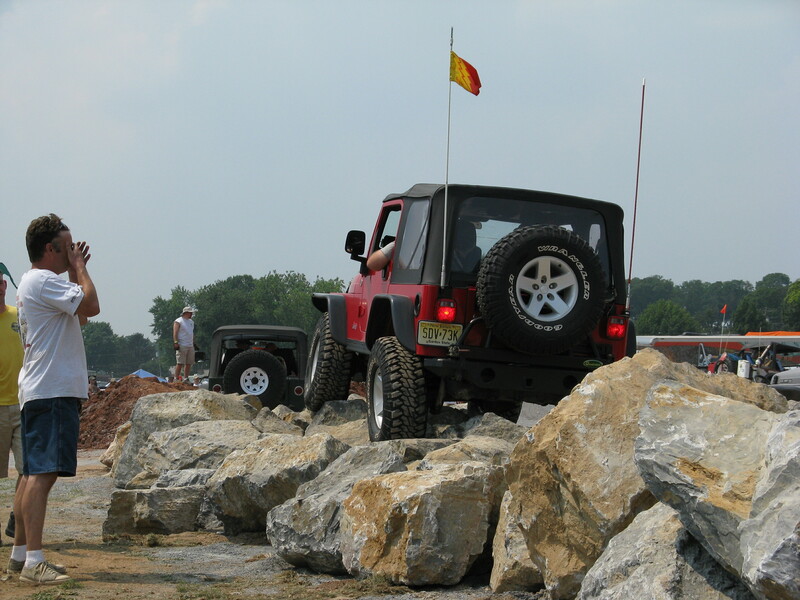 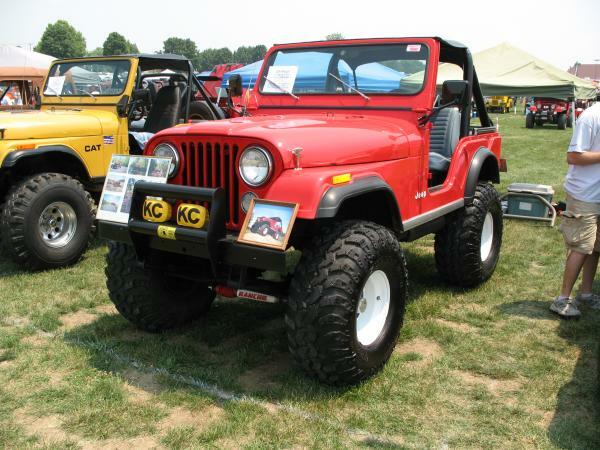 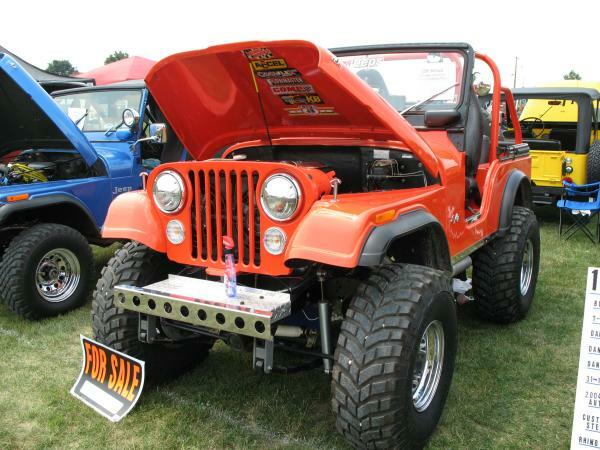 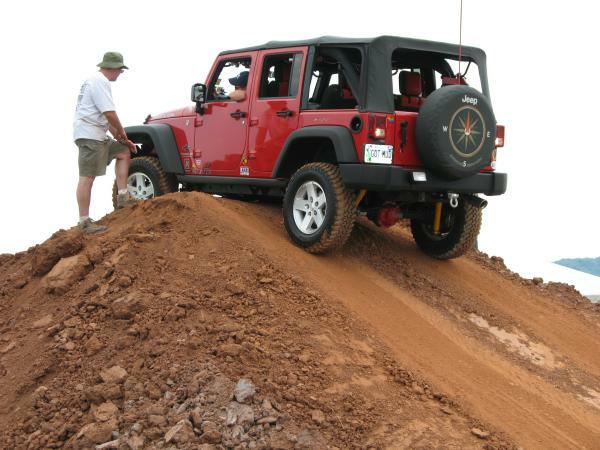 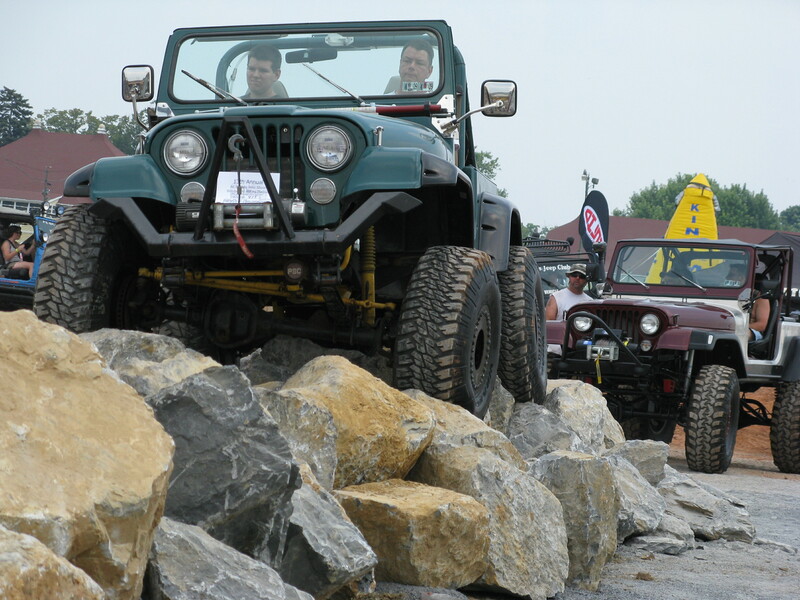 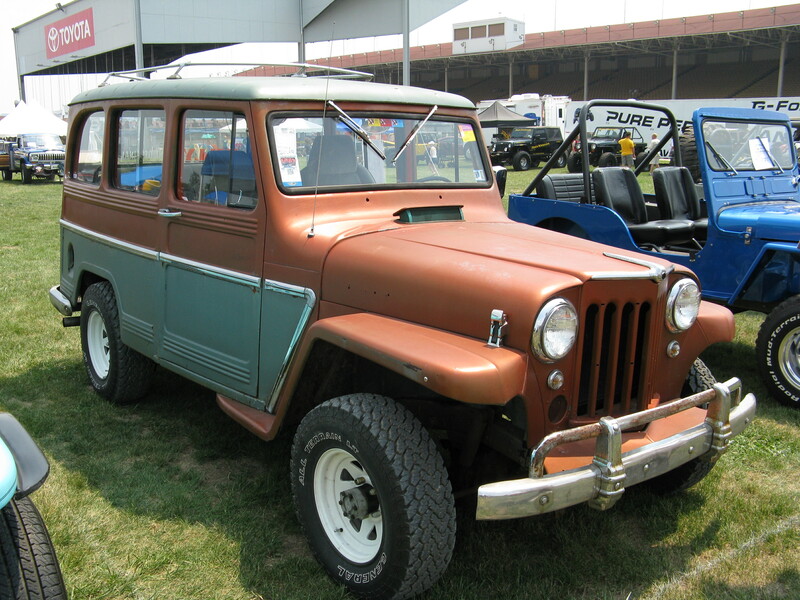 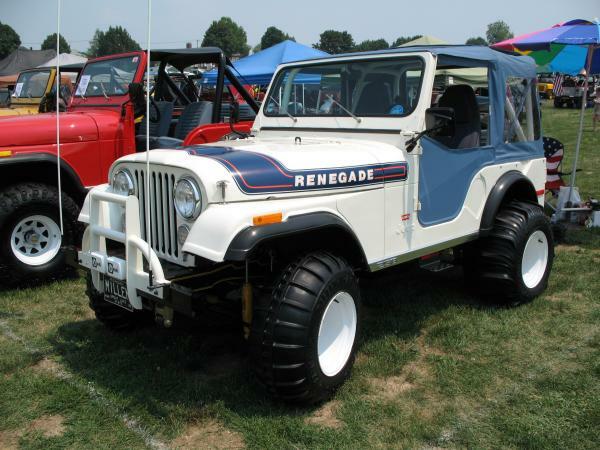 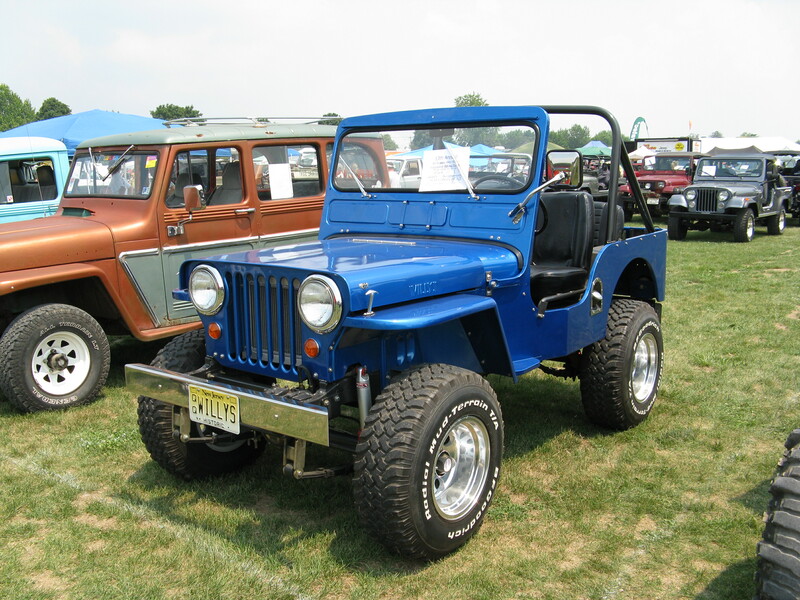 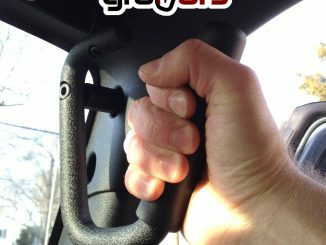 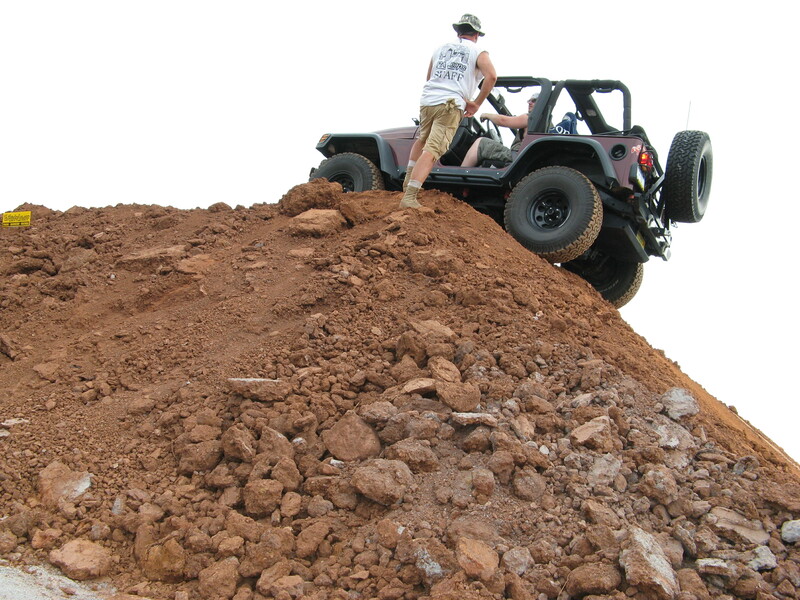 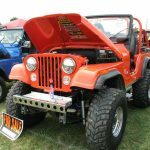 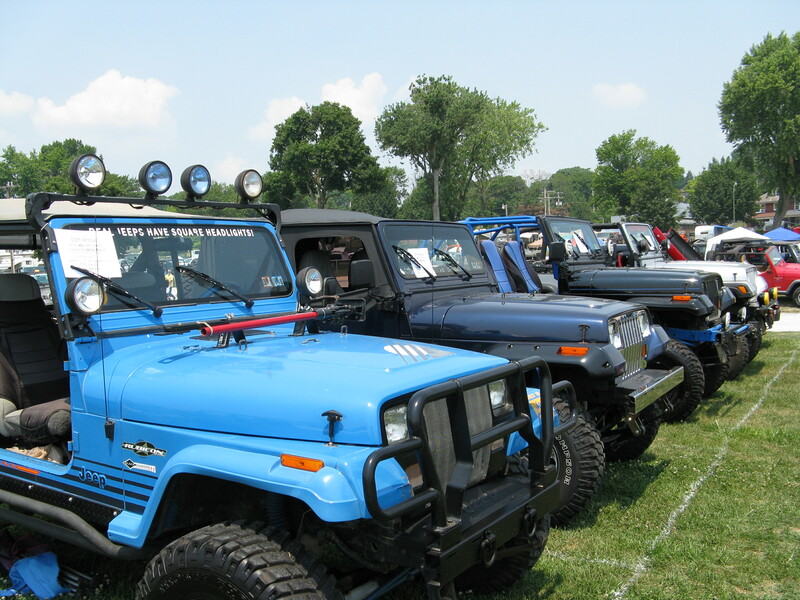 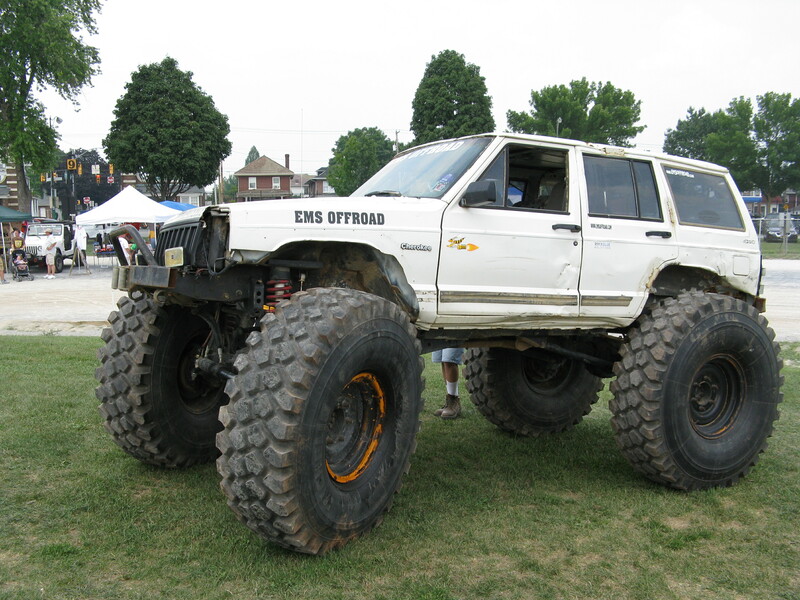 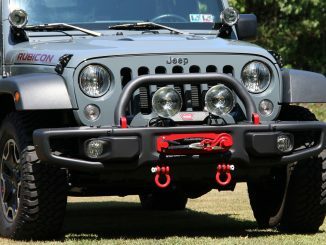 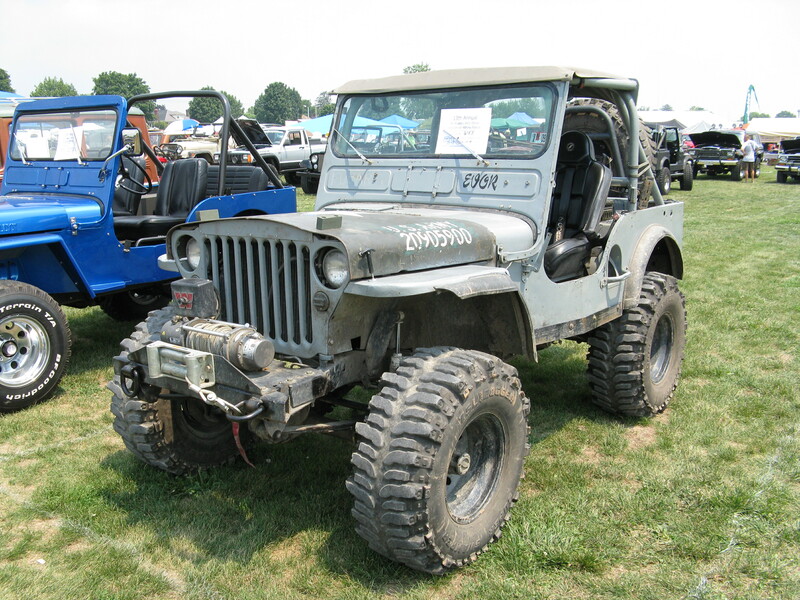 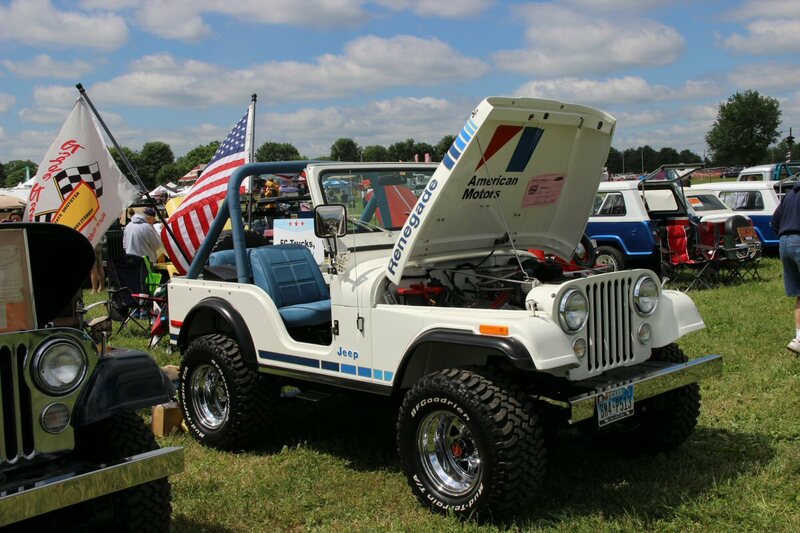 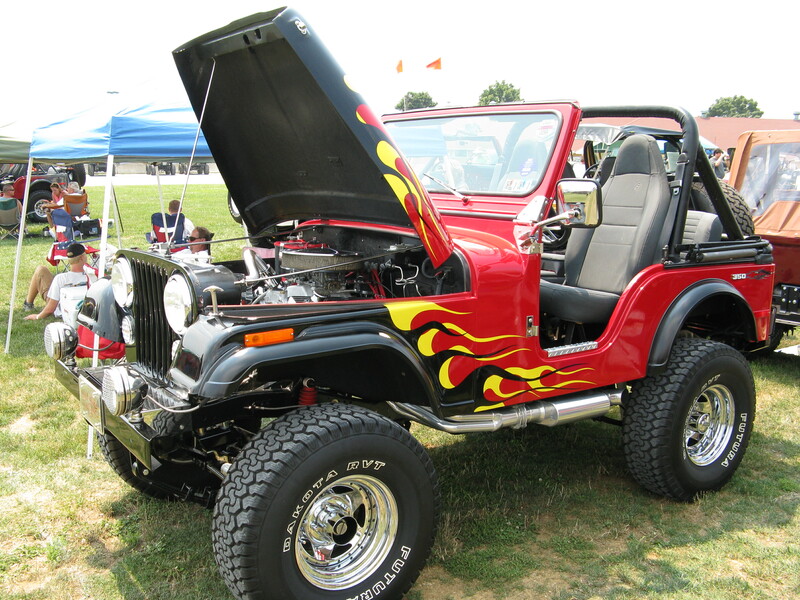 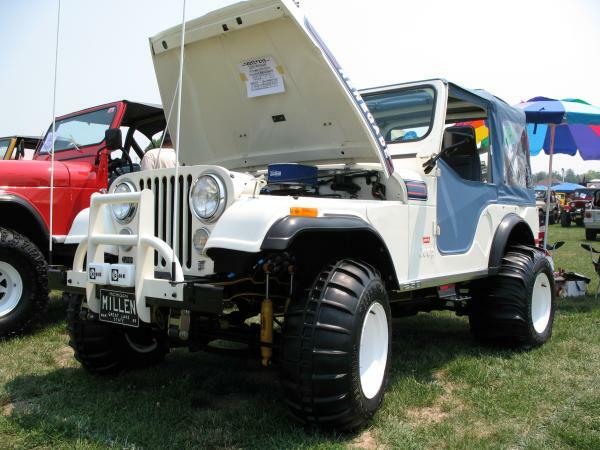 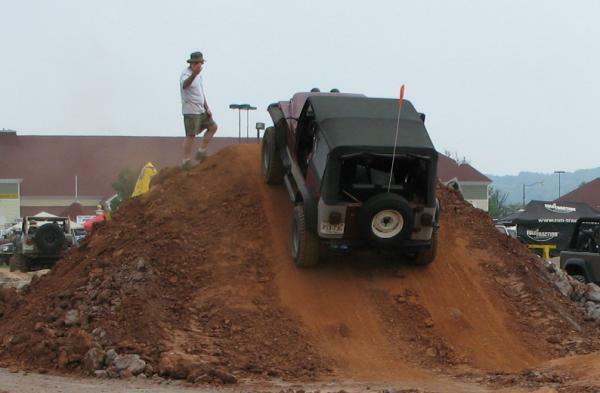 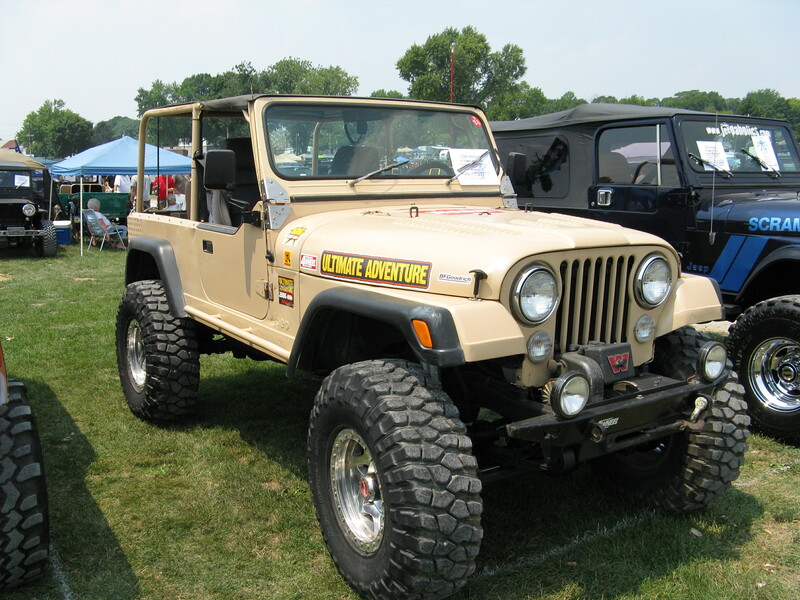 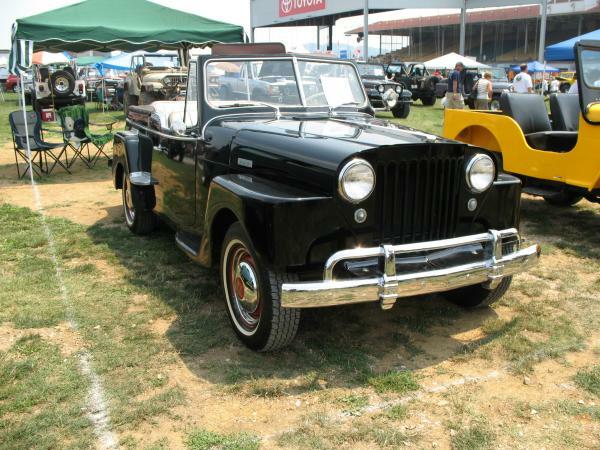 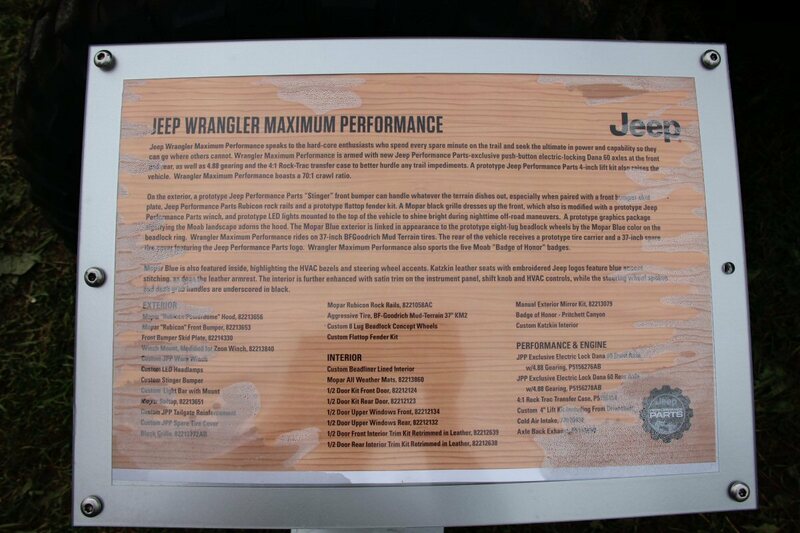 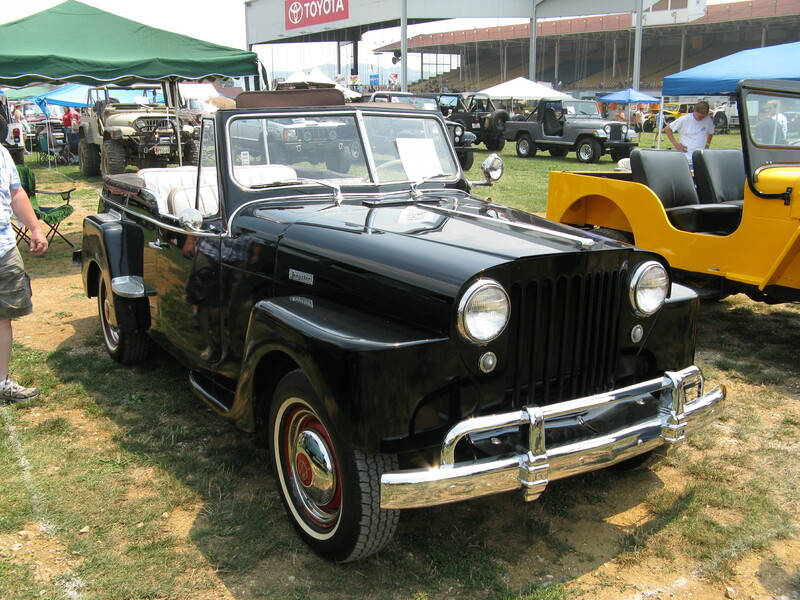 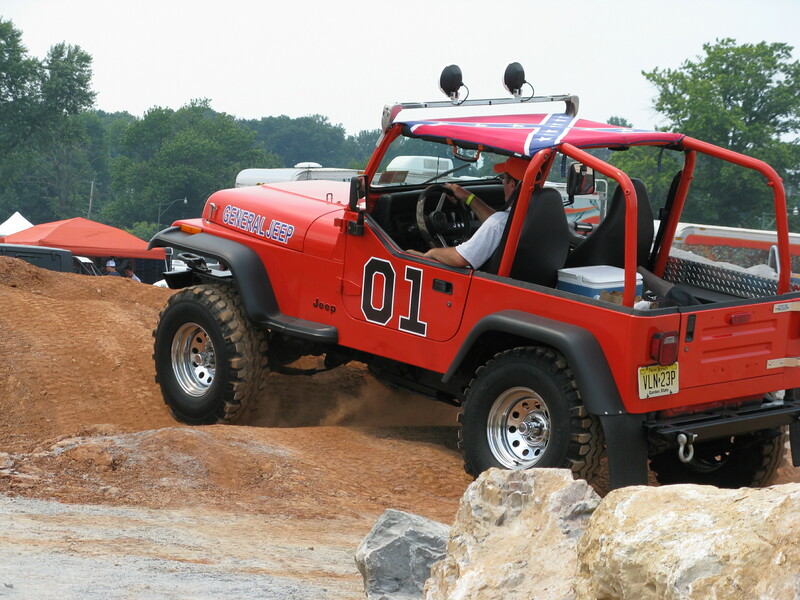 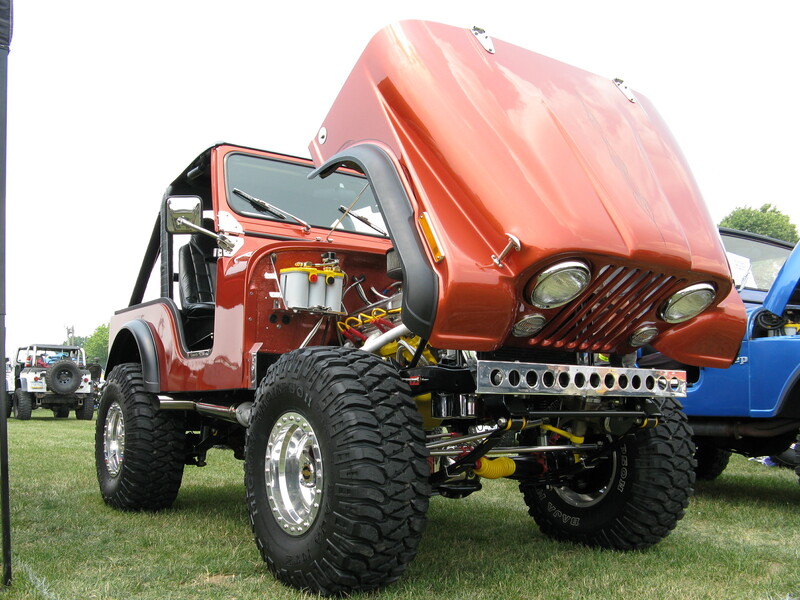 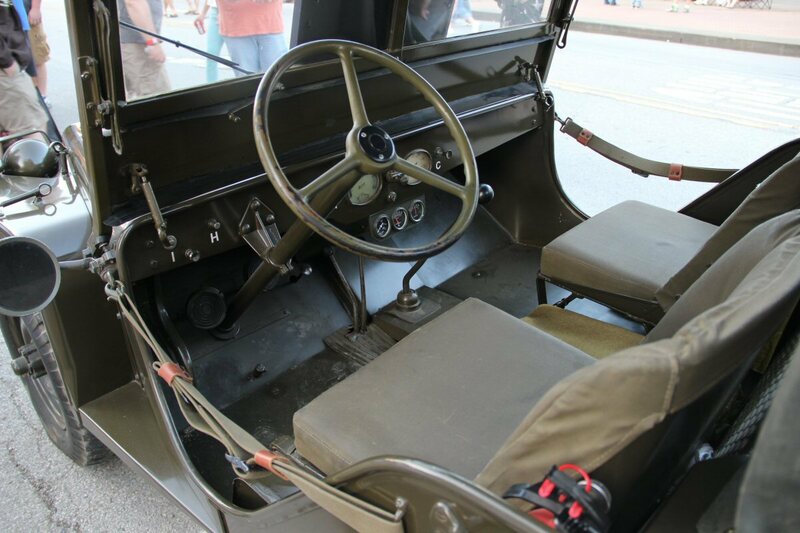 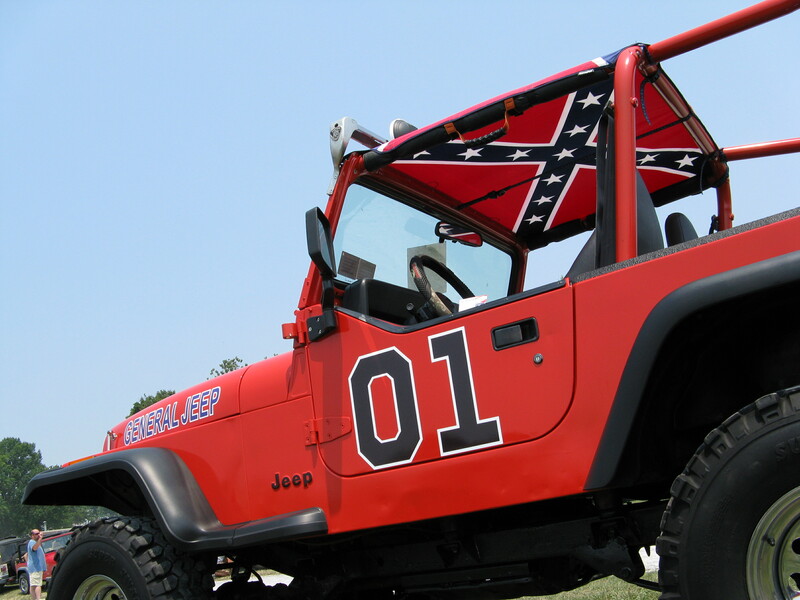 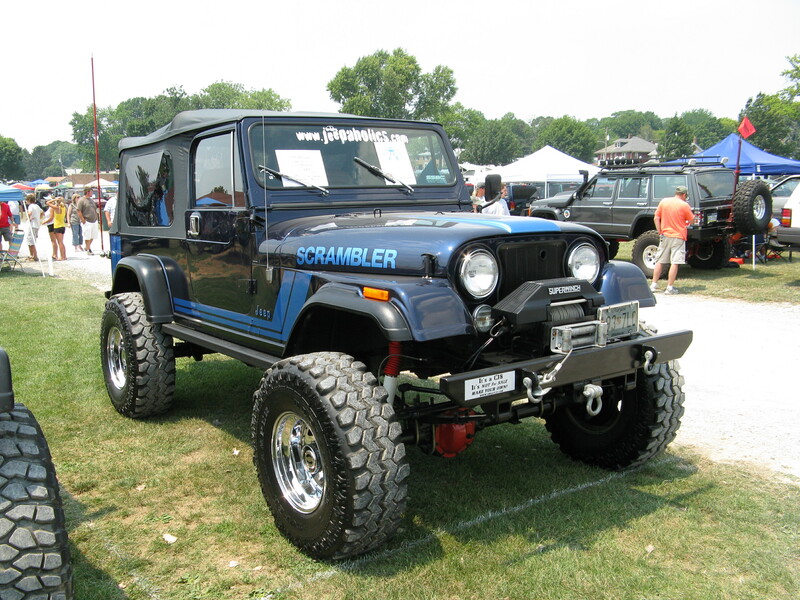 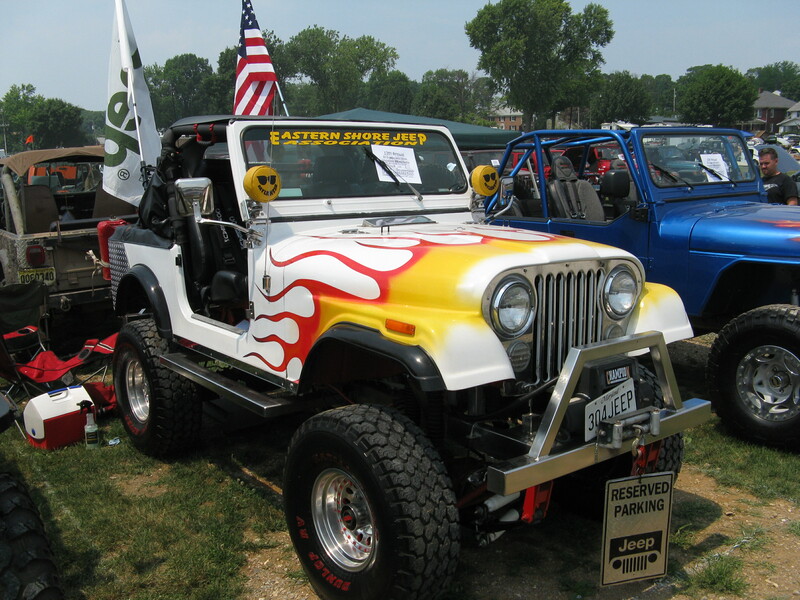 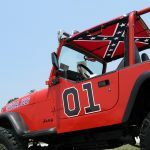 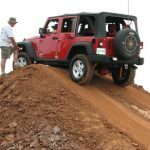 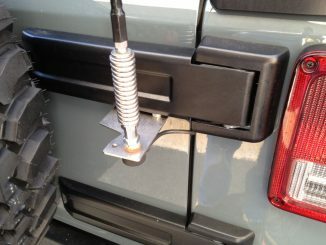 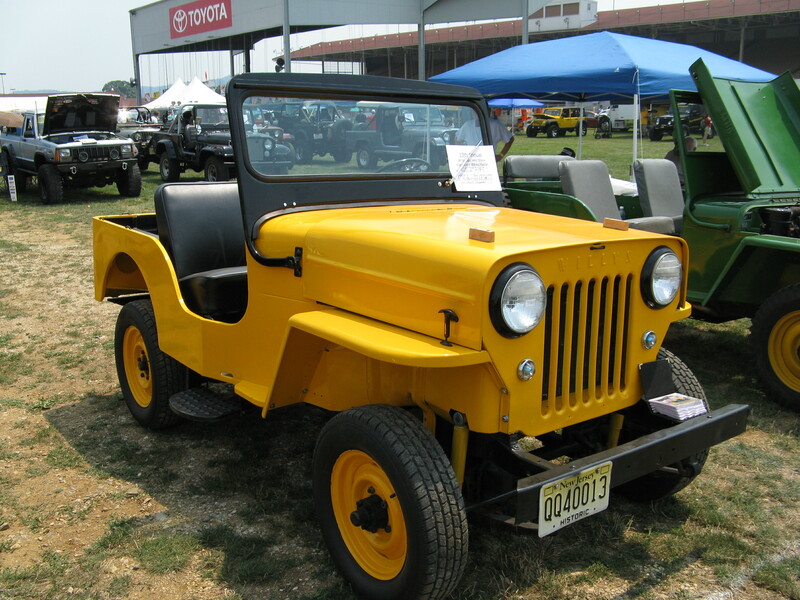 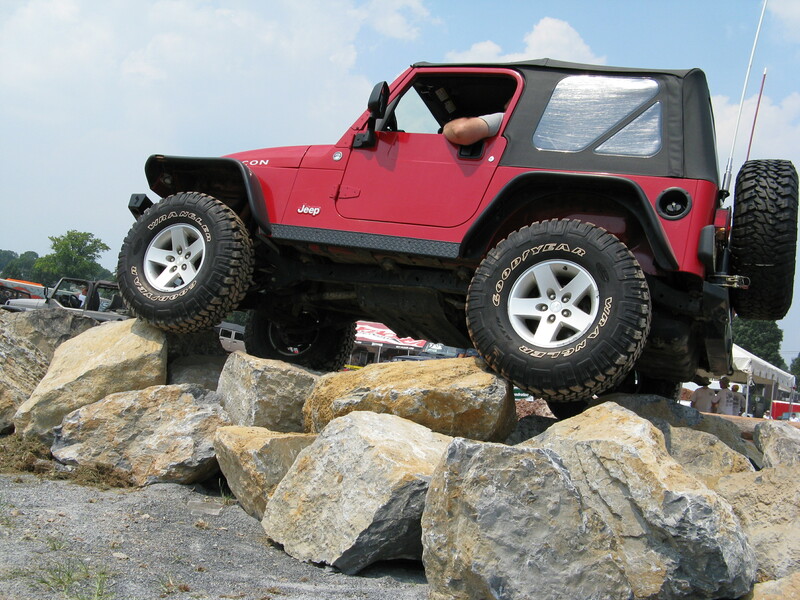 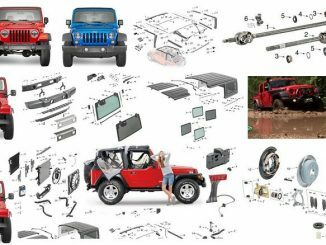 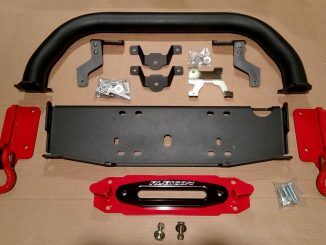 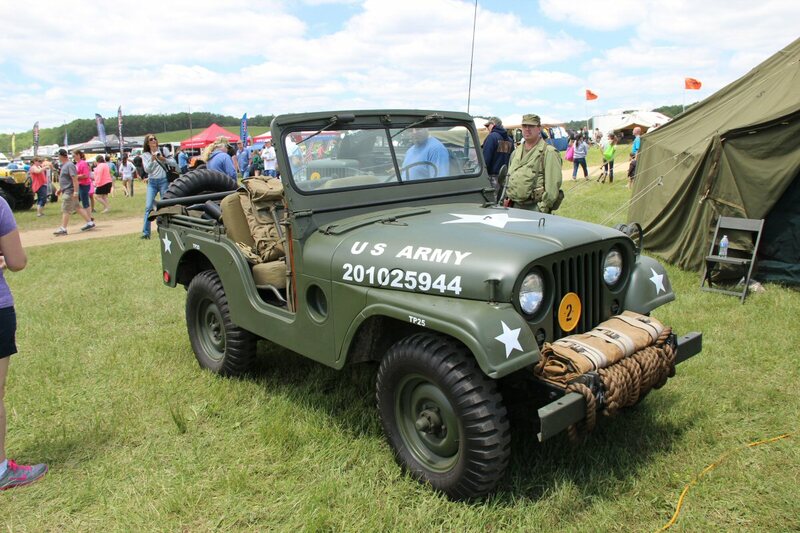 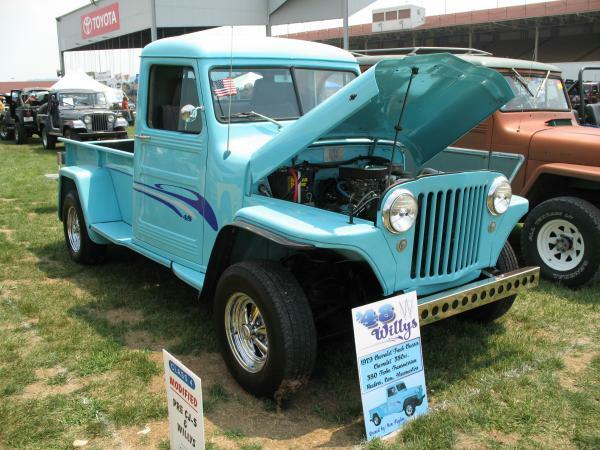 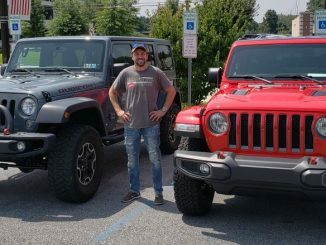 Jeeps … from stock to wild to rare came from all over, all up and down the east coast and Canada. 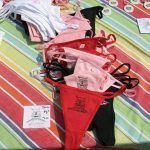 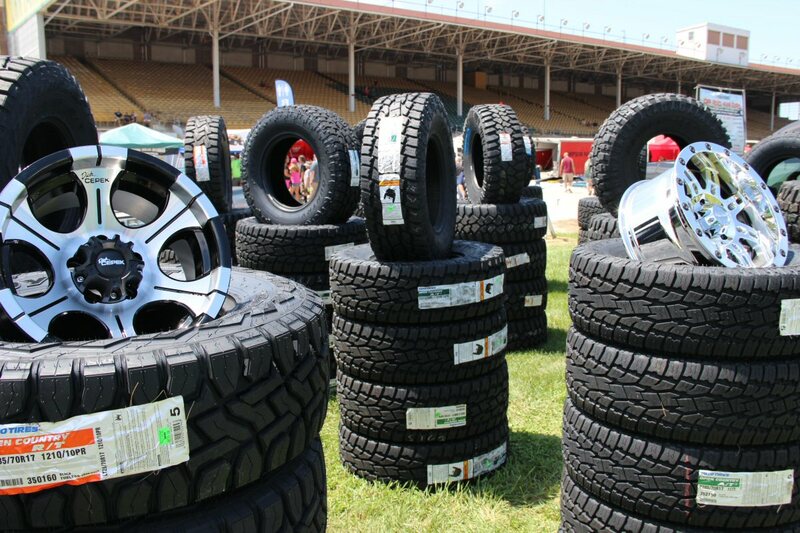 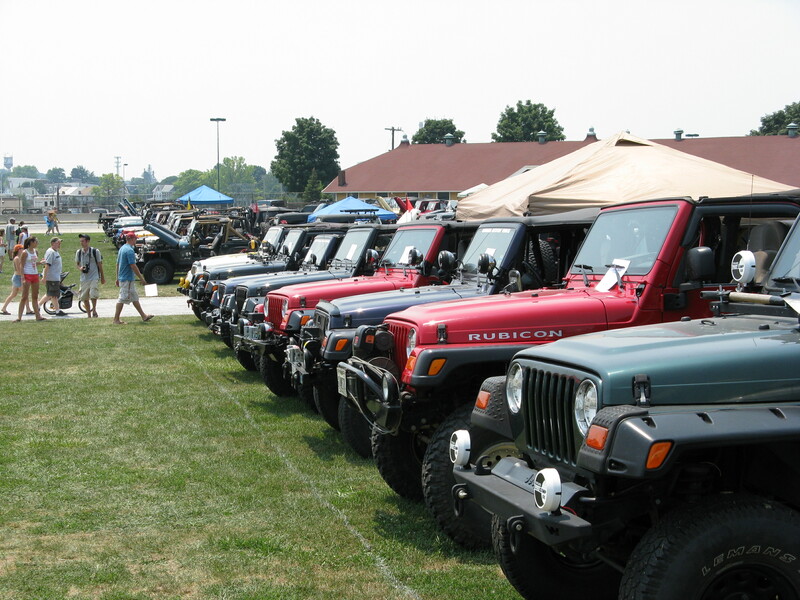 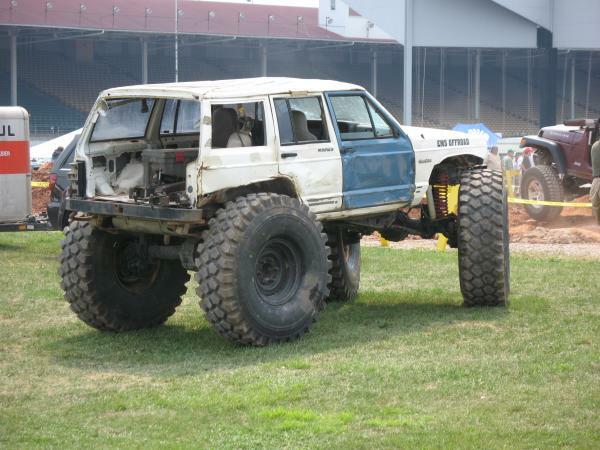 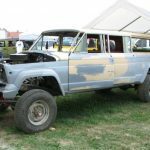 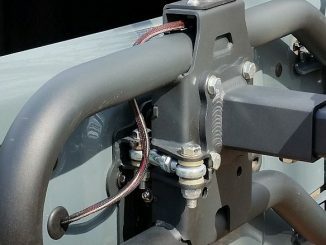 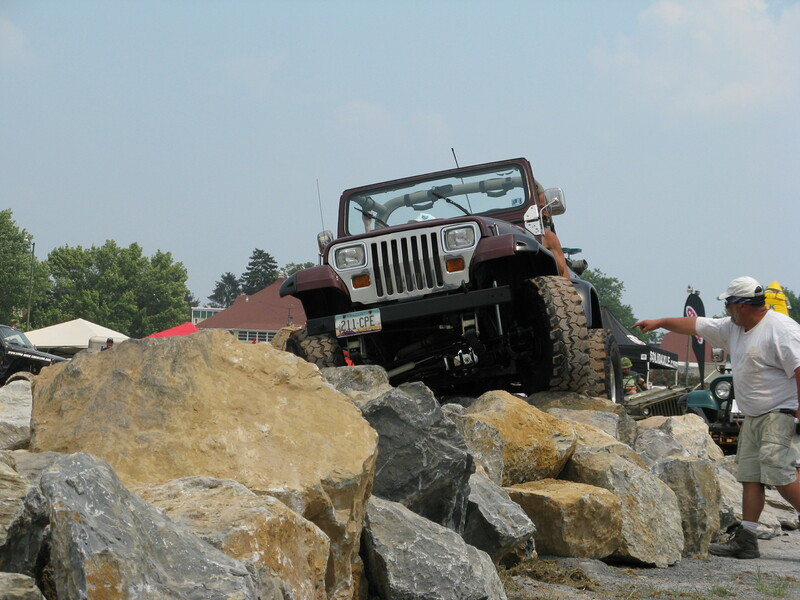 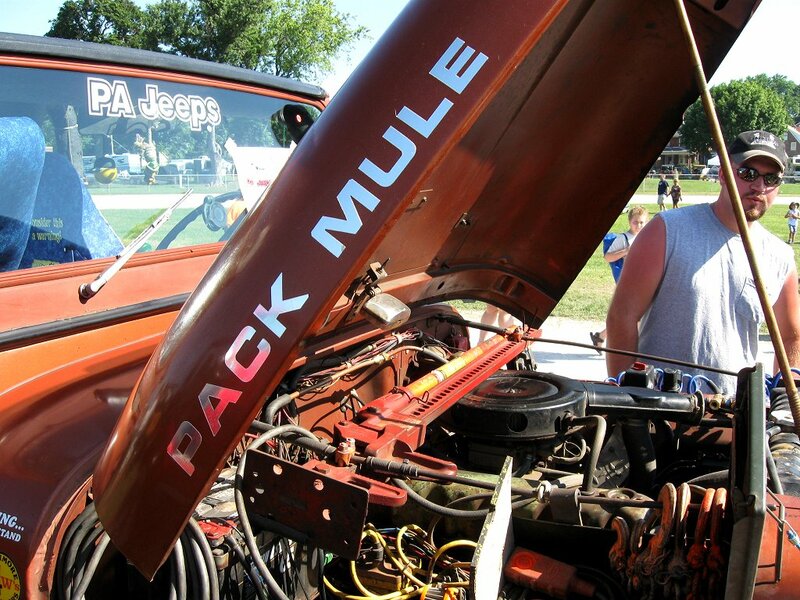 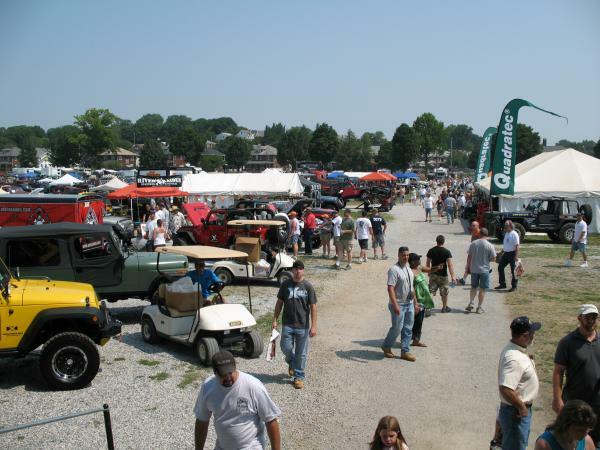 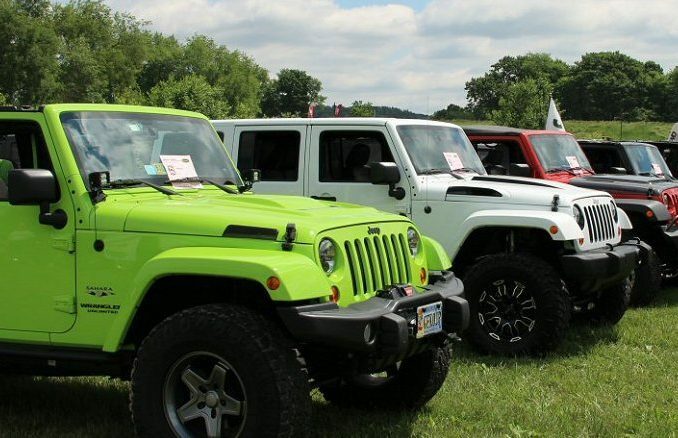 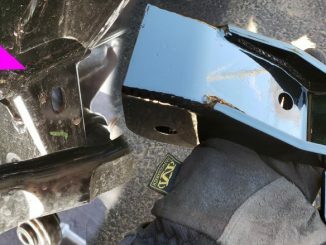 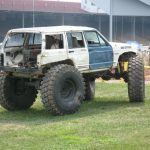 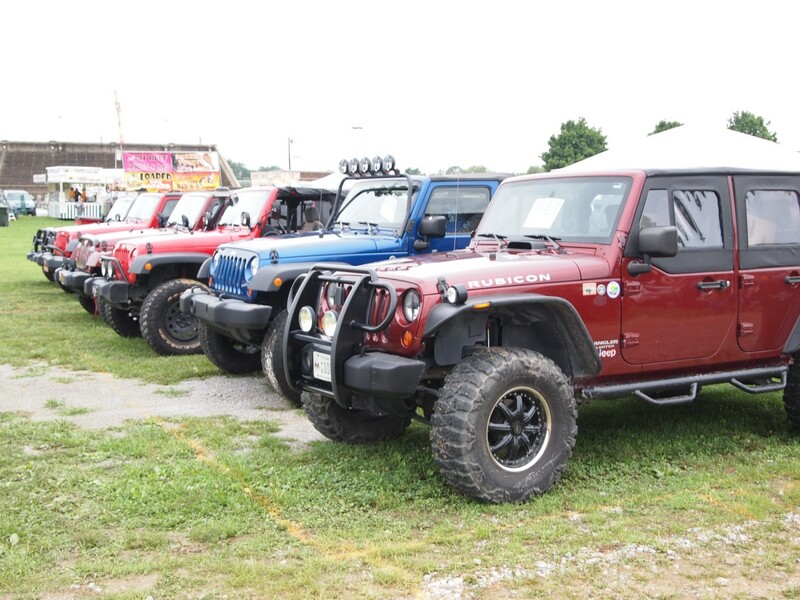 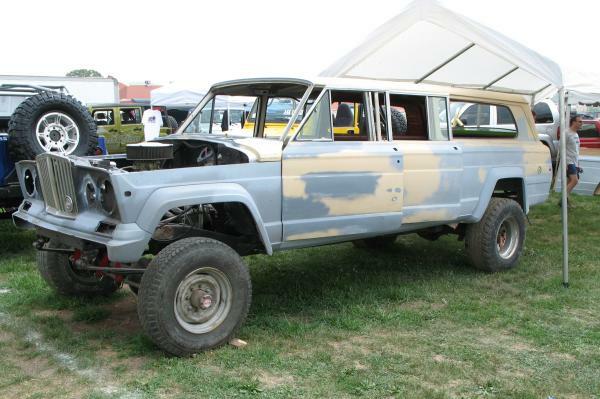 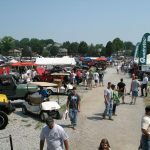 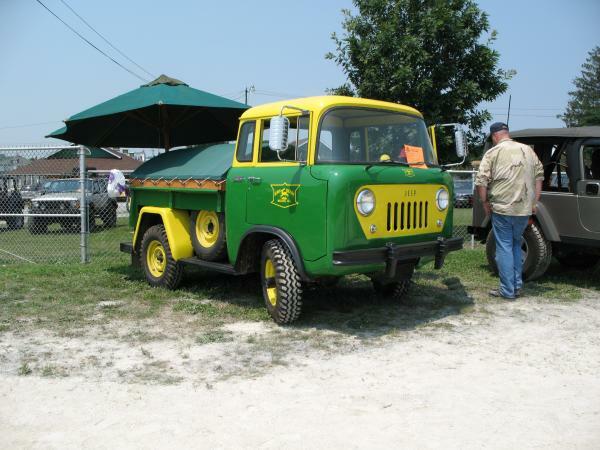 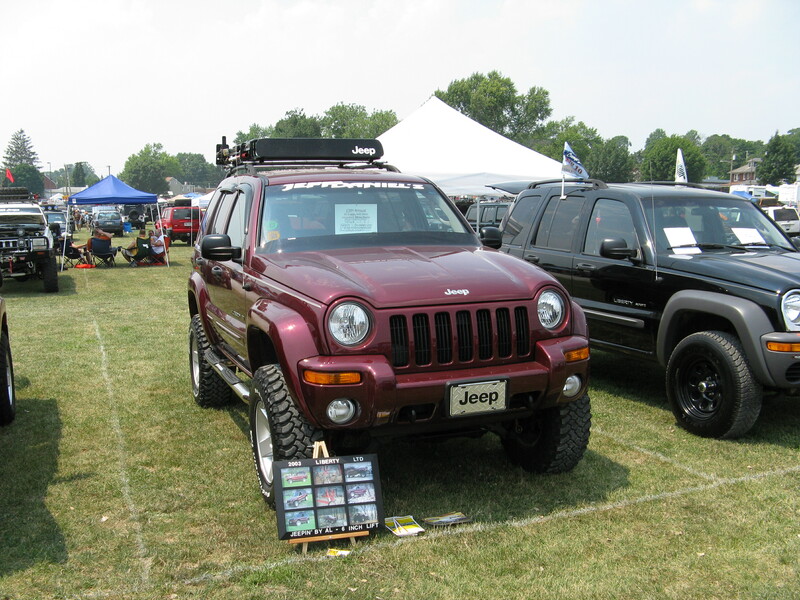 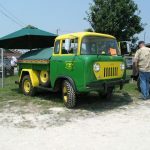 Judging by the shear number of Jeeps entered into the show as well as the vendors, and swap meet stands, food stands and visitors to the show, the York Fair grounds may be nearing full capacity in the short-term with future All Breeds events.